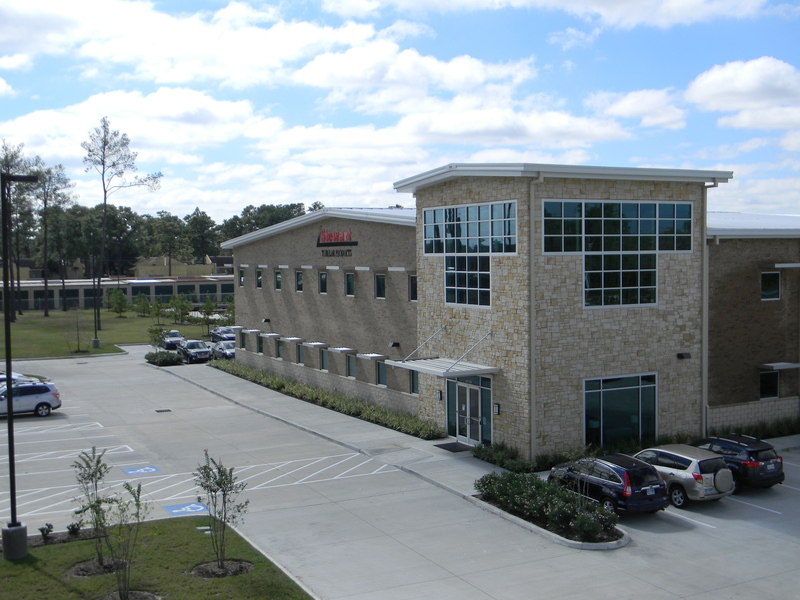 Located on 15 acres in Northwest Houston the facility encompasses 36,000 square feet of manufacturing space supported by 66,000 square feet of warehouse, processing operations, quality control lab and offices.In addition there is 25,000 square feet in the front offices for a total of 127,000 square feet. 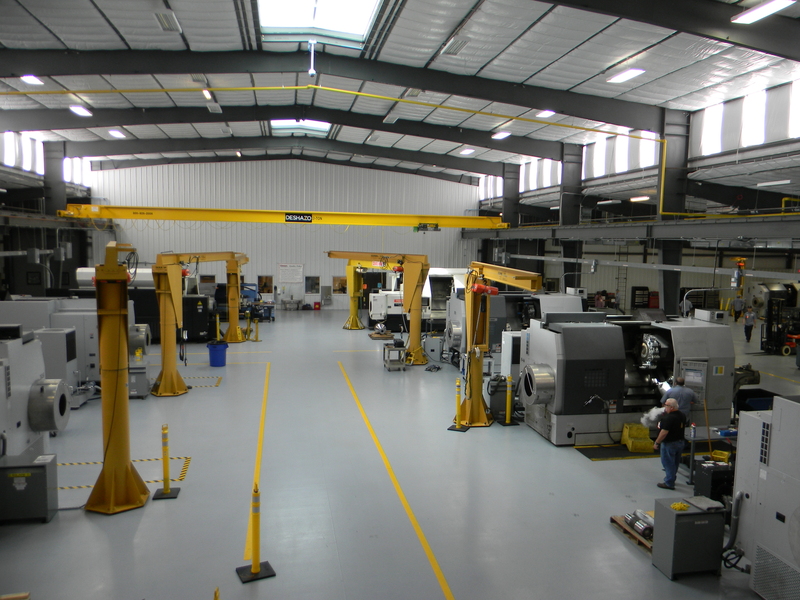 Our state of the art machine shop is fully air conditioned, naturally lit, and features a number of new CNC machines, including two Mazak ST80 CNC lathes with 22” spindles. 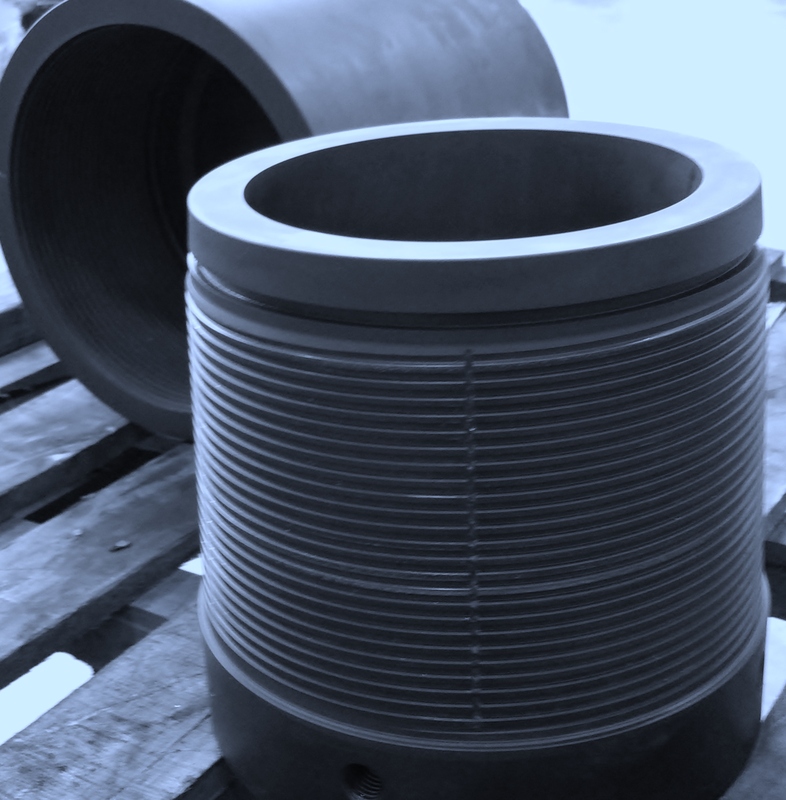 Stewart Tubular Products has extensive experience in both Premium and standard API threading. 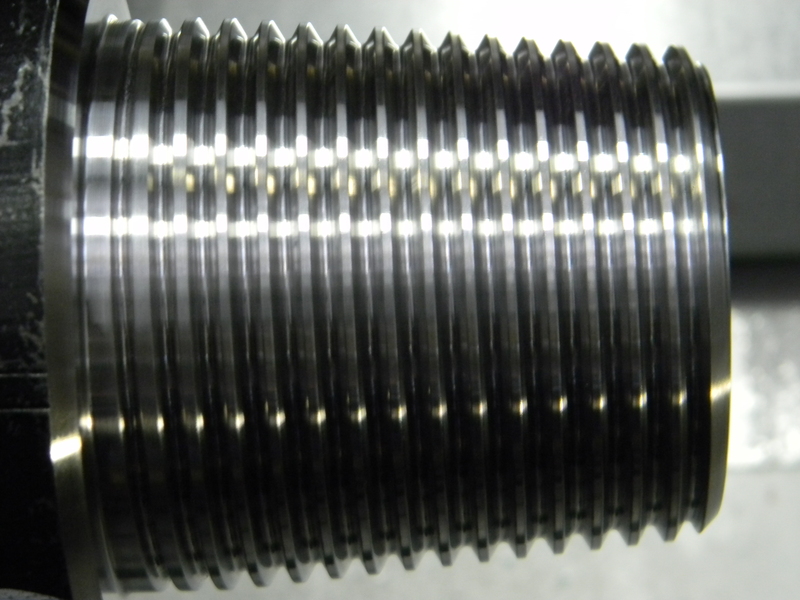 Our capabilities include four threading lines for full length OCTG. 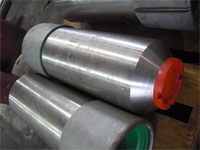 We are licensed to cut TenarisHydril, ULTRA, GB Tubular, Metal One, Houston International Specialty (HIS) and API connections. Stewart Tubular Products is well known for our expertise in manufacturing downhole tubular accessories and support equipment. 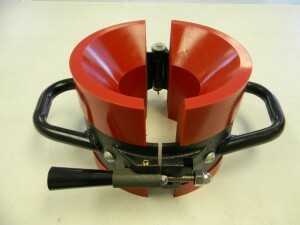 We are equally skilled in “machine per print” custom manufacturing. 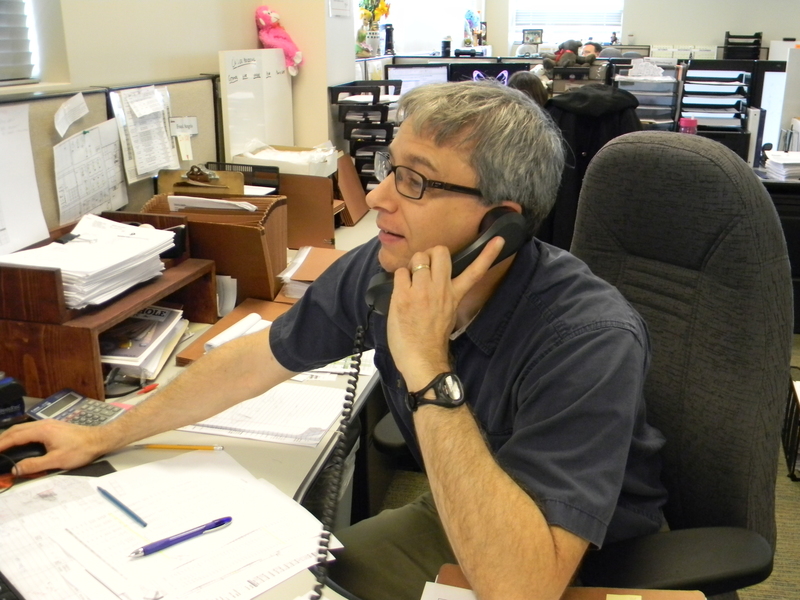 Our experienced sales team provides a level of customer service that is unmatched in the industry. Sales people receive extensive training in all aspects of the business, including specifications, materials, manufacturing methods, testing, and inspection. 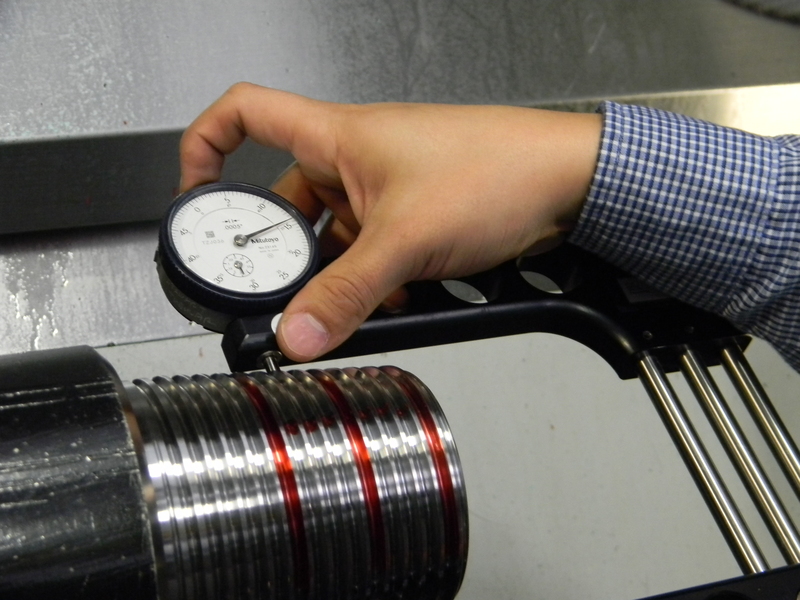 From the company’s inception we have made substantial investments of time and money in our quality program. 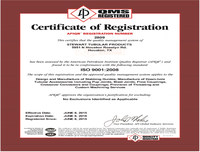 This long term commitment to quality is perhaps best illustrated by the certification of our quality management system in 2014 to specifications ISO 9001 and API Q1. 365 Days a Year, Day or Night.